Abercrombie & Kent Australia Travel Specialist, Sarah Kidd and Marketing Coordinator, Mason Crozier just returned from their 10 day journey in Kenya. We asked them some questions regarding their journey. This was your first time in Kenya, what were you both expecting? 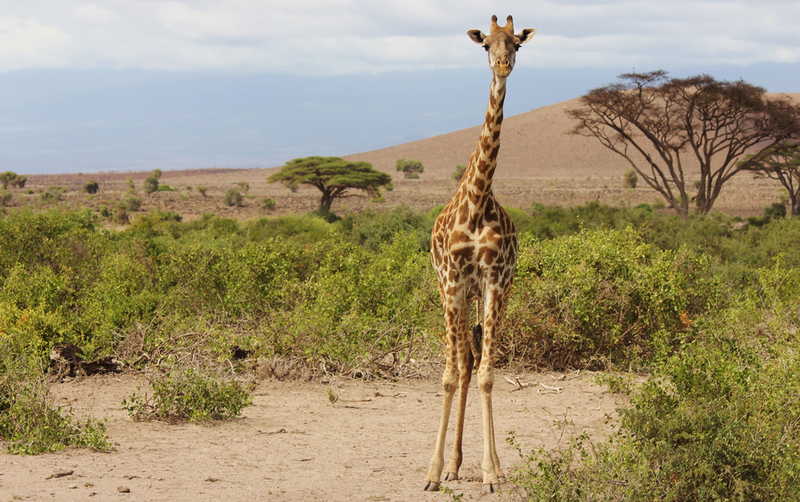 The first thing that came to mind when we thought of Kenya was the wildlife viewing. 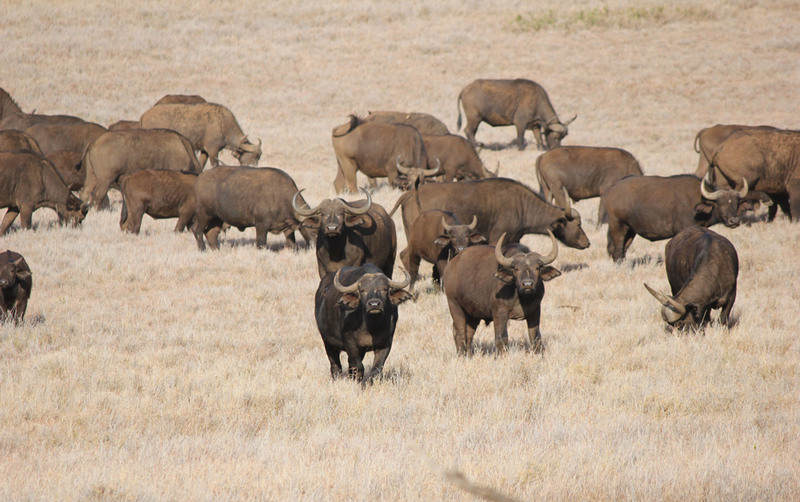 We expected to go on some great game drives and expected to see a vast array of wildlife. We were proven right. 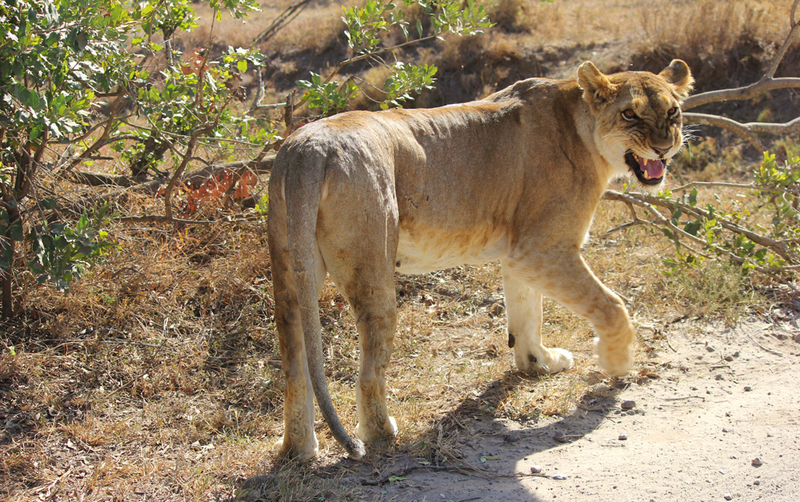 During our journey, we saw the big 5 - African Lion (even though it was sleeping for most of the time), African Elephant, Buffalo, Leopard and Rhinos, plus much, much more. 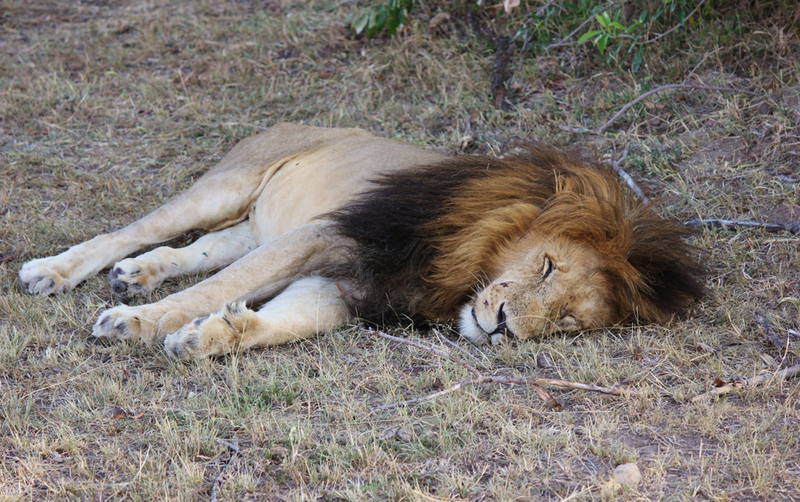 The game viewing was incredible. Our first impression of Kenya was how warm and welcoming everyone was, from our A&K representative, Irene, who picked us up from the airport, to our A&K guide, Cosmos Maluki, to the lodge managers and everyone else. The landscapes were breathtaking and when we left Nairobi to fly to Amboseli on the first morning, we had great views of Mount Kilimanjaro from the aircraft. The wildlife. Getting up close to some of these animals in their natural habitat was truly an amazing experience. Another thing that wowed us was the demeanour of both the staff and the locals. Everyone was so well-mannered, warm and welcoming which made our experience all the more memorable. Bring a good camera and a lens with you! 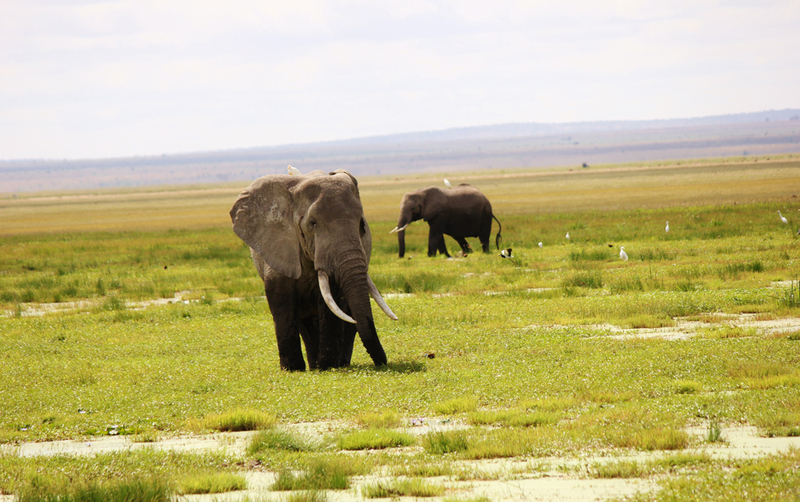 The game viewing is fantastic and with a good camera and lens, you will be able to take some amazing photos, no matter how much experience you have. Some of the group members were taking photos on their phone and sometimes, we weren’t close enough to get a quality shot on a camera phone. 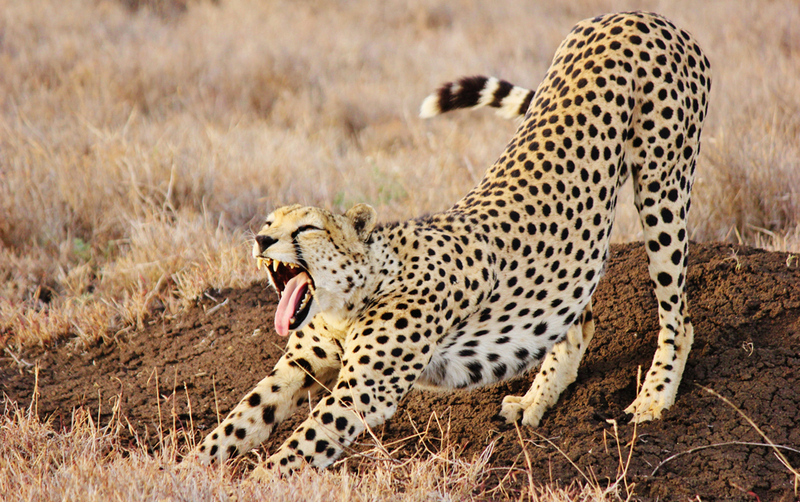 The guides are extremely experienced and know the best angles, and where to park the vehicle to get the best photos. Some more advice we would give to a prospective traveller, would be to try and stick to neutral coloured clothing as much as possible, as darker colours can attract mosquitoes. Don't bring any plastic bags - the Kenyan Government has recently introduced a ban on them, as they are harming wildlife and damaging the environment. Our guide, Cosmos Maluki was really funny. He made our trip enjoyable with his dry sense of humour. 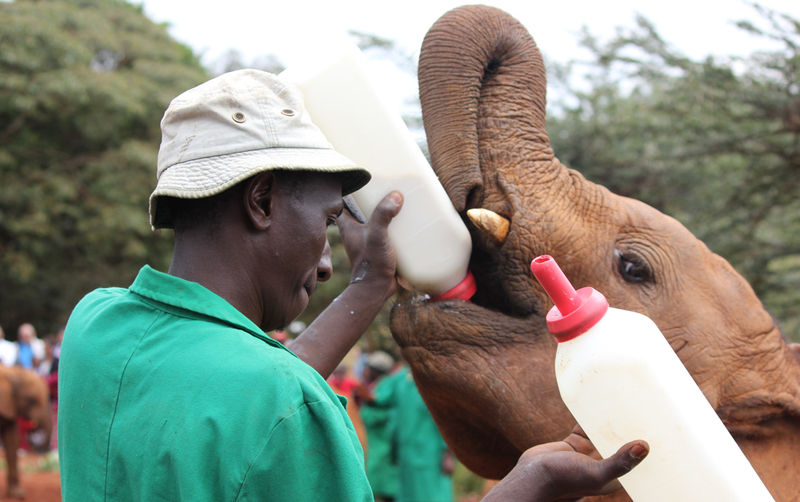 Also, the baby elephants at the David Sheldrick Wildlife Trust were hilarious! To see them rolling around in the dirt, having fun, playing with each other and even kicking a soccer ball around was really enjoyable. 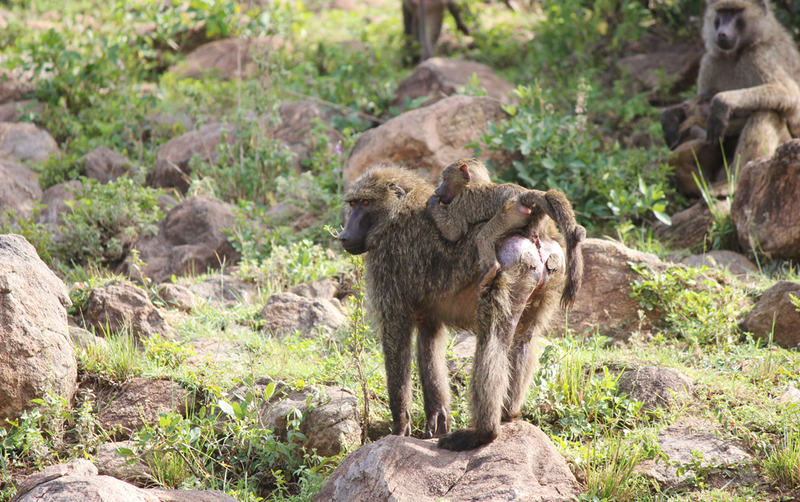 One thing that surprised us was how closely the Maasai people live and exist together with the wildlife. 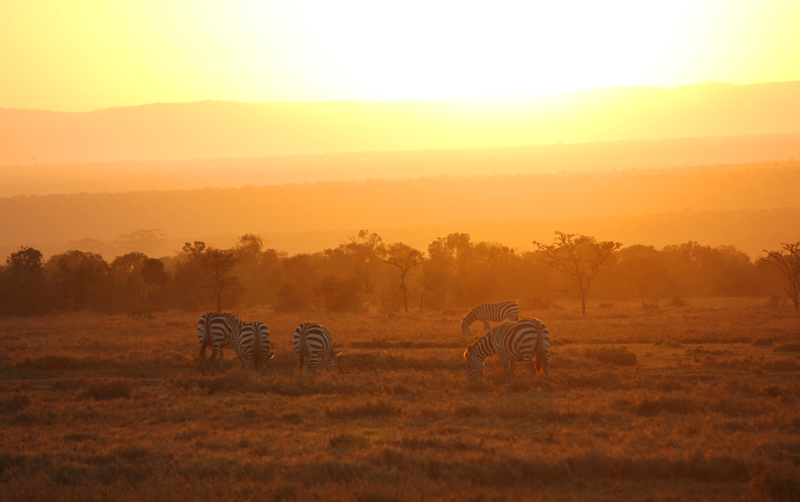 Looking back, what type of traveller would be drawn to Kenya? 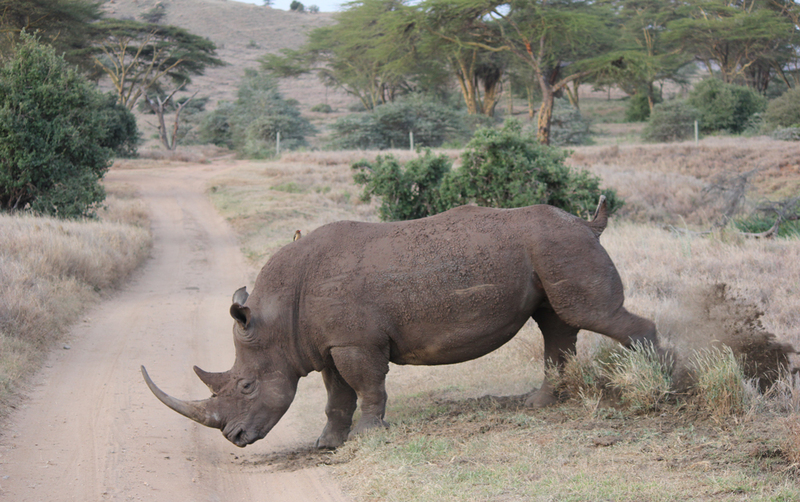 Kenya suits a vast range of travellers. One of the advantages of Kenya is that accommodation choices are large, with standards to suit all expectations and budgets. People who are interested in history, tribal culture, diverse and beautiful landscapes and outstanding wildlife viewing are definitely suited to Kenya. What were your top Kenyan experiences? 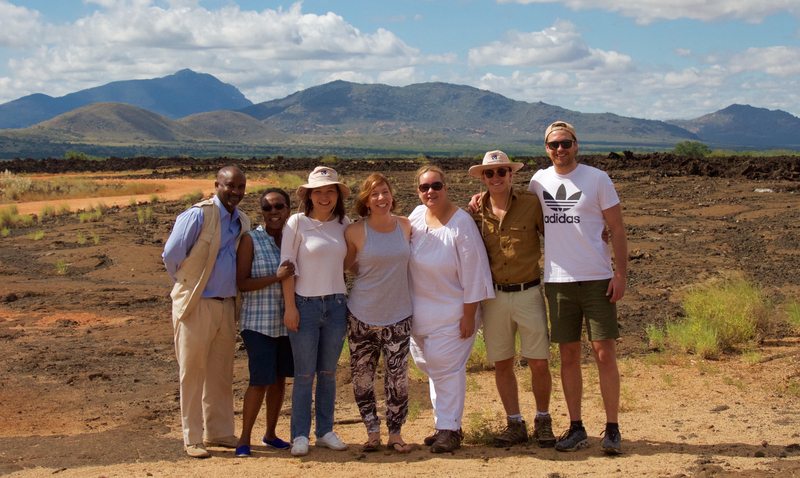 The game viewing was definitely the highlight, but we also visited a local Maasai village, where we participated in a traditional Maasai dance and attempted to make fire from scratch – which looked much easier than it actually was! 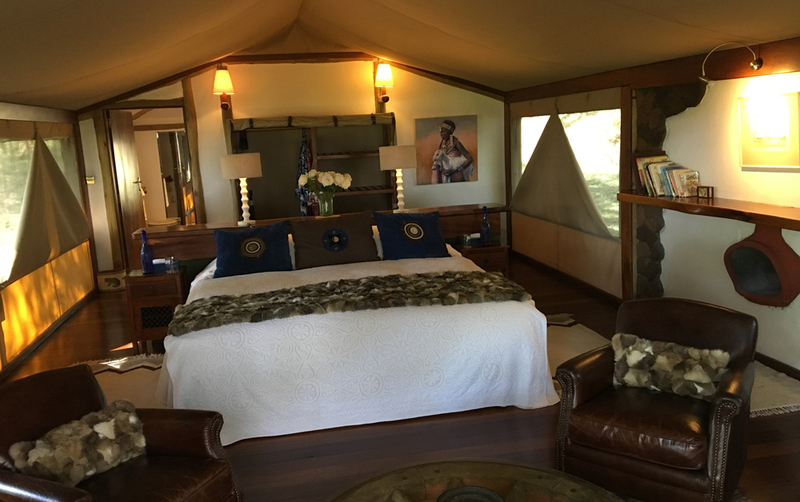 Other highlights included The David Sheldrick Wildlife Trust, The Sweetwaters Chimpanzee Sanctuary, Feeding Baraka the Rhino and all of the amazing accommodation we stayed in. All in all, it was a great experience. Yes, our guide Cosmos Maluki definitely made our journey to Kenya something we will never forget. He has been guiding with A&K for 25 years and knew many of the lodge managers and A&K staff. He had a fantastic sense of humour and made our trip a lot of fun. His knowledge of the game and Kenya as a country was very comprehensive and he was a master of keeping a busy schedule running on time. 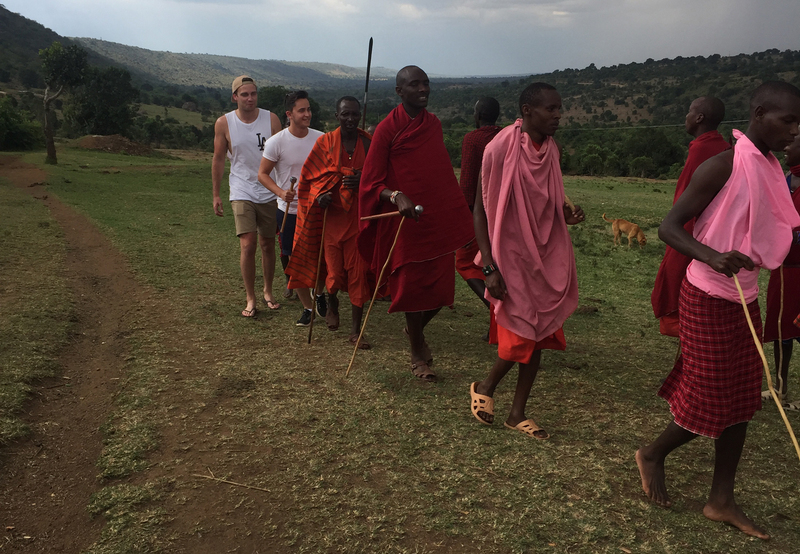 One of the more interesting experiences was the visit to a local Maasai village. We learnt how to make fire from scratch and learnt about the traditions and culture of the Maasai people. Did you have any surprising or unexpected encounters? 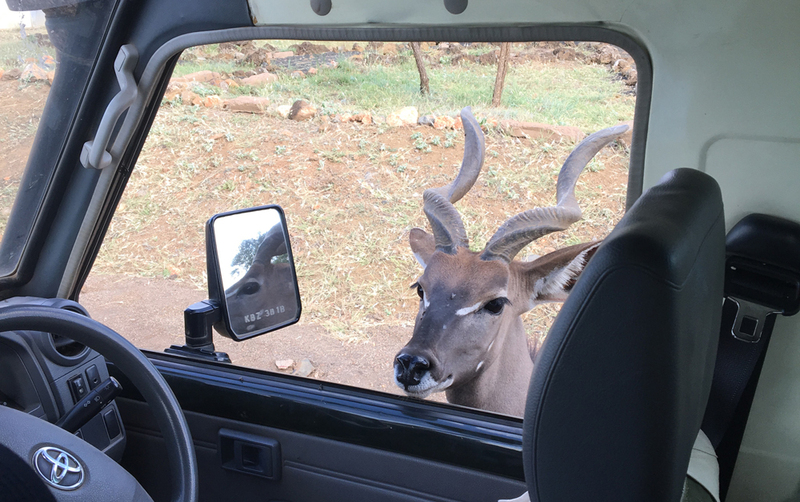 While we were driving to one of our inspections, a Lesser Kudu popped its head inside the window of our vehicle to say hello! This is rare, as the Lesser Kudu is generally a shy and wary animal. 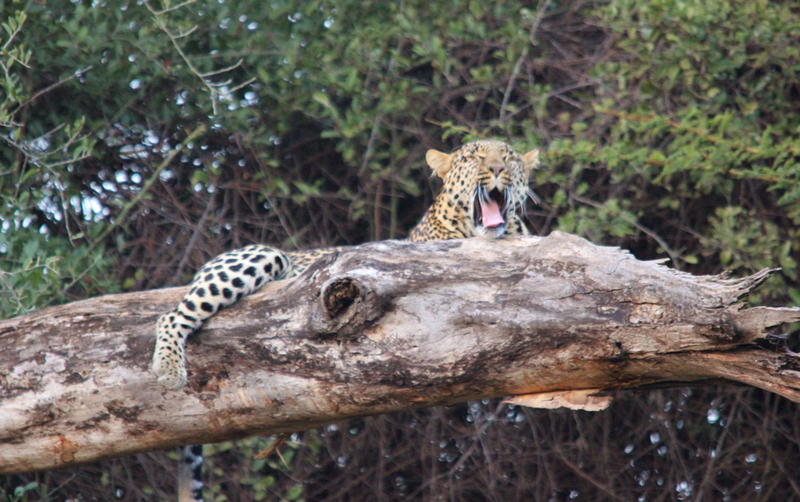 Mason also spotted a hippo one night, not far from his lodge at Finch Hattons Camp. You are escorted by guards at all times after dark at Finch Hattons Camp, as it is unfenced. We both bought a traditional Maasai Shuka (The African blanket worn by the Maasai people) before we made our way home. 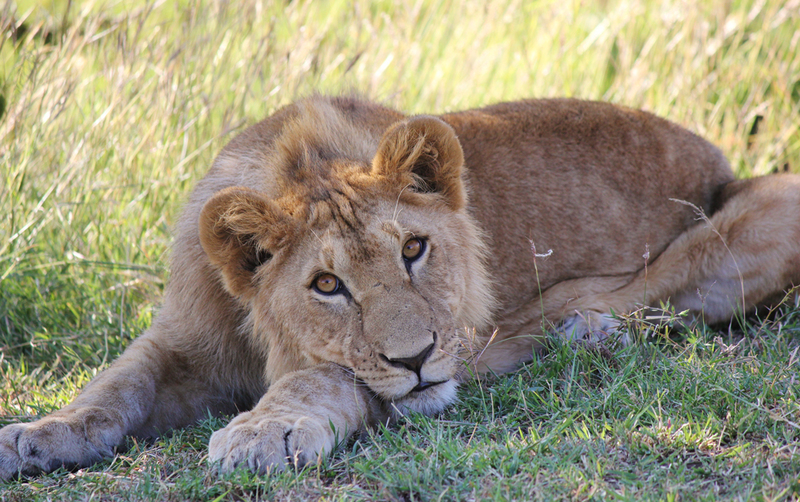 To find out more about A&K's journeys to Kenya, click here.